In autumn this year, TME representatives attended Hungarian SAP FORUM. 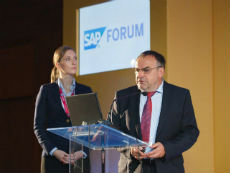 The conference’s themes included new technologies and SAP products, among others HANA – in-memory technology, mobile solutions, company management effectiveness and business analytics. 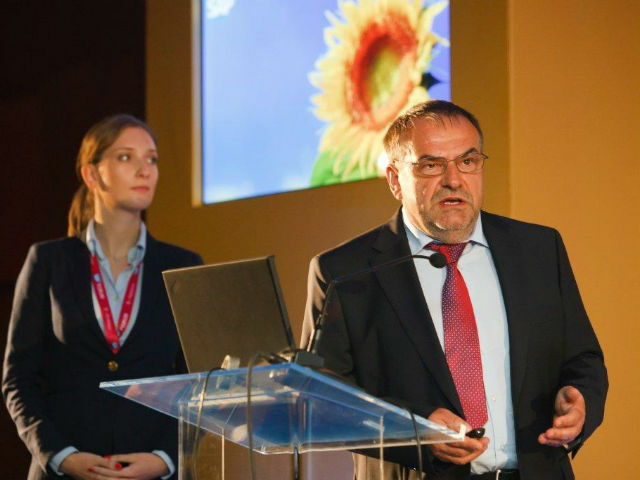 The conference was attended by over 700 representatives of the biggest Hungarian and European companies from various branches of economy. TME has been invited to present their competences in the field of business analytics based on the SAP HANA. The SAP HANA technology allows fast processing of unlimited analytical data. It allows immediate access to complex analyses and gives companies opportunity to solve efficiency issues. 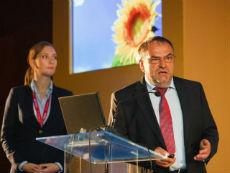 TME President Zbigniew Kuczyński’s presentation, enjoyed enthusiastic receipt and interest among conference participants.